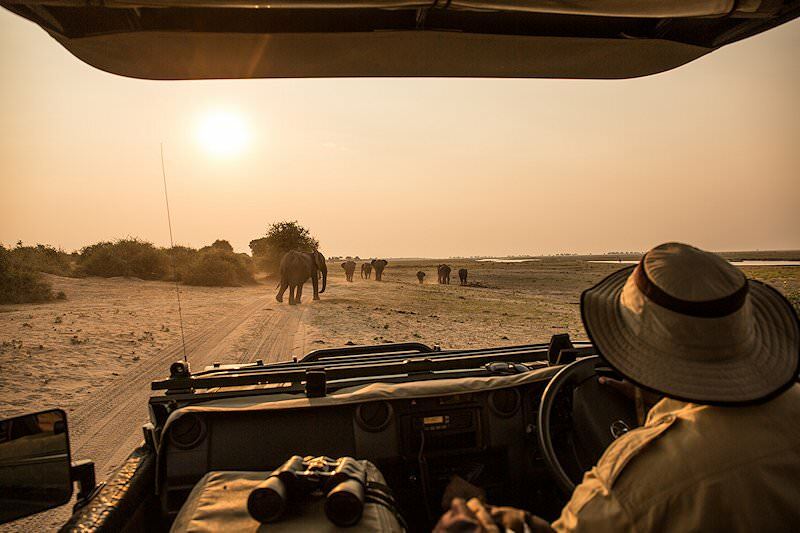 For riveting river-based safaris, exceptional elephant encounters and unforgettable game drives, choose Chobe for your safari. 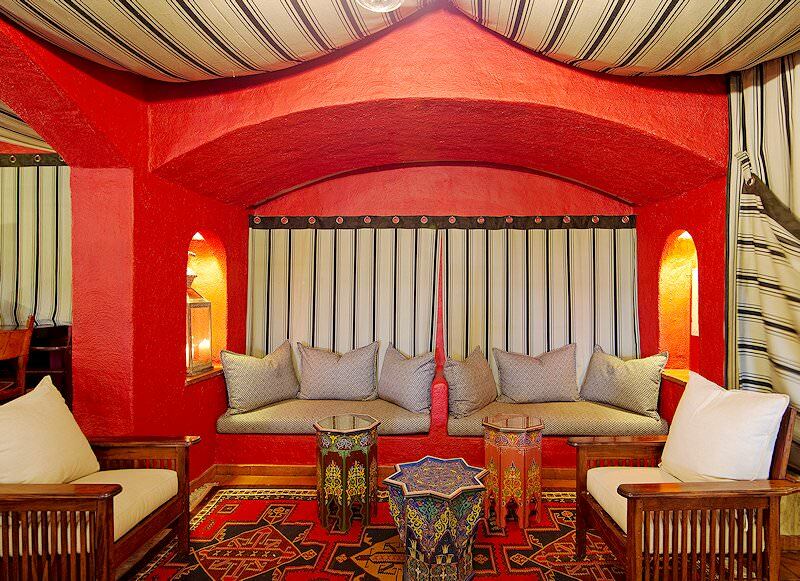 Guests are met at any location of their choice in Johannesburg and are transferred to O.R. Tambo International for a flight to Livingstone, where they will be met on arrival. 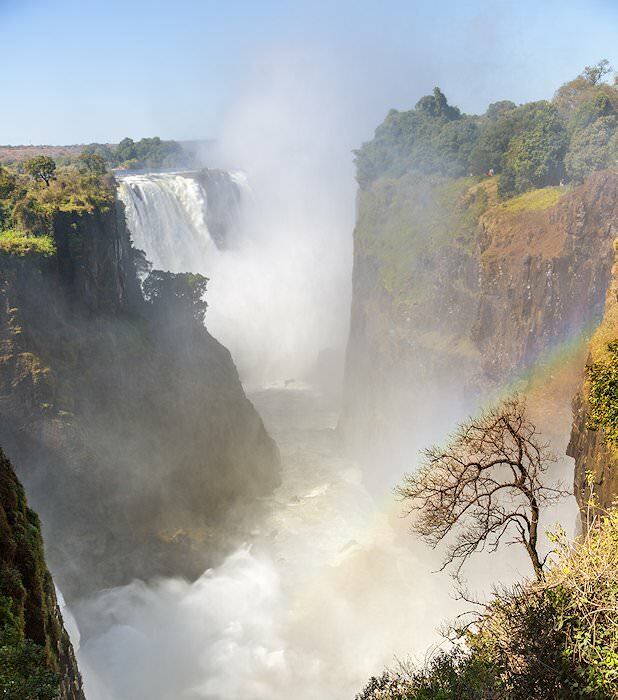 A visit to the Victoria Falls, previously one of the seven natural wonders of the world, is first on the agenda, before traveling on to the Chobe National Park in northern Botswana. This immense stretch of African wilderness is home to an extraordinary proliferation of animals. 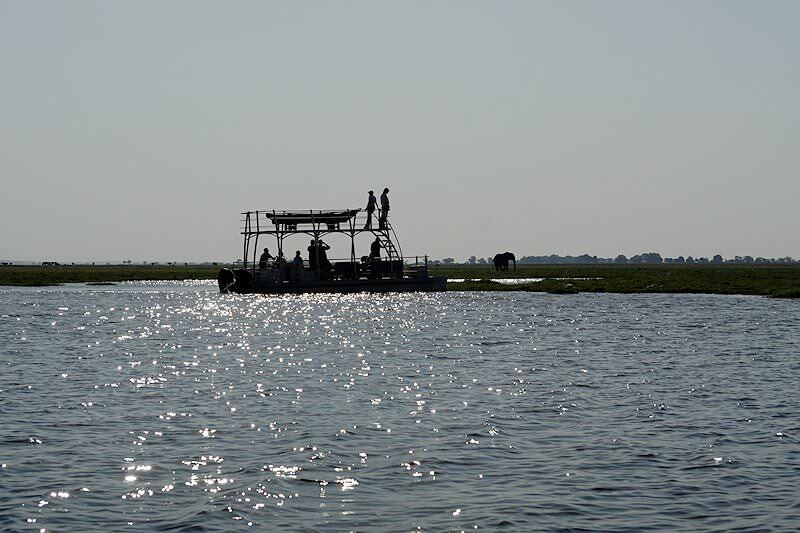 The late afternoon is devoted to your first safari activity in Chobe. 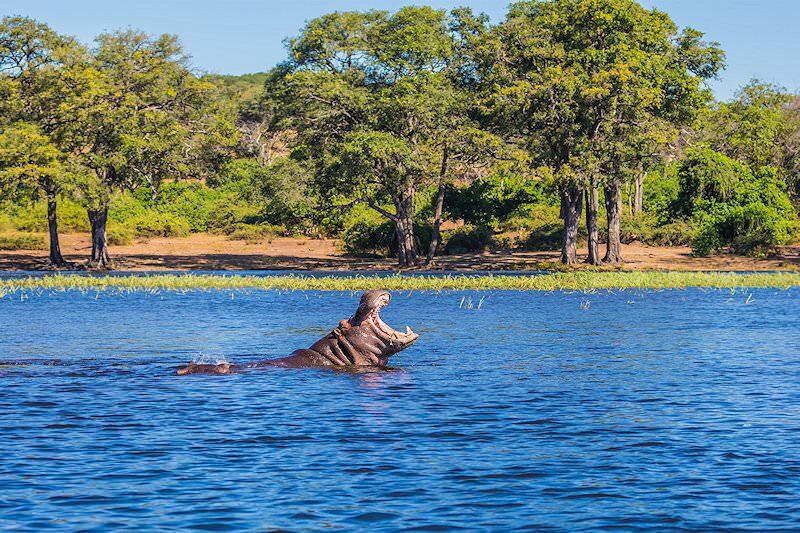 These days are devoted to two safari activities in the Chobe National Park. 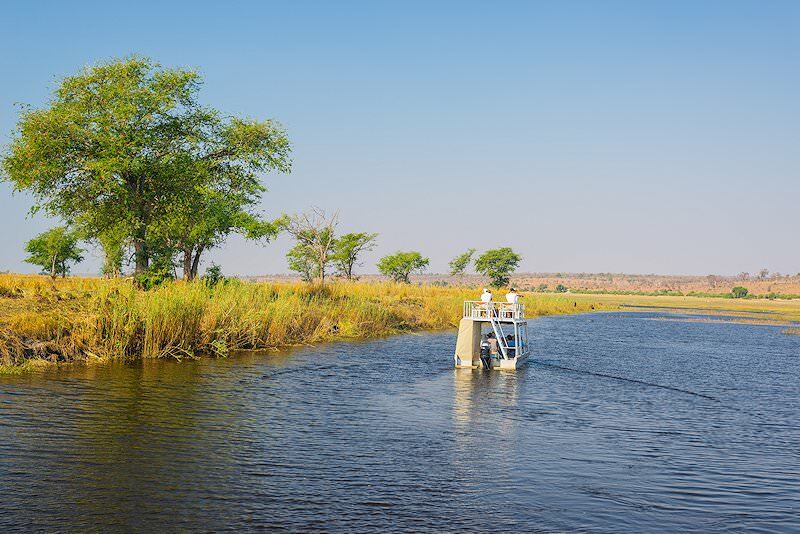 The activities alternate between land-based open 4x4 game drives and water-based game viewing from a boat on the Chobe River. 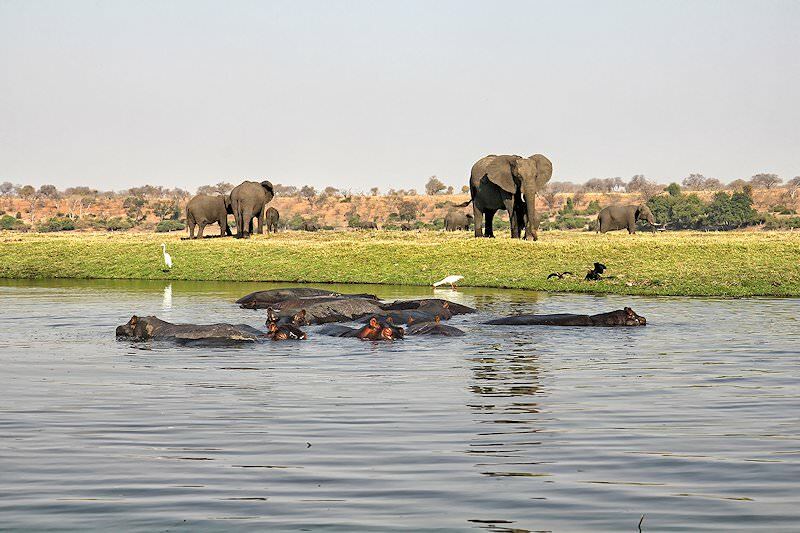 Chobe National Park finds itself at the core of the Kavango–Zambezi Transfrontier Conservation Area, a cross-border conservation effort formally established in 2011 and incorporating an area of approximately 444,000 sq. kilometers (171,000 sq. 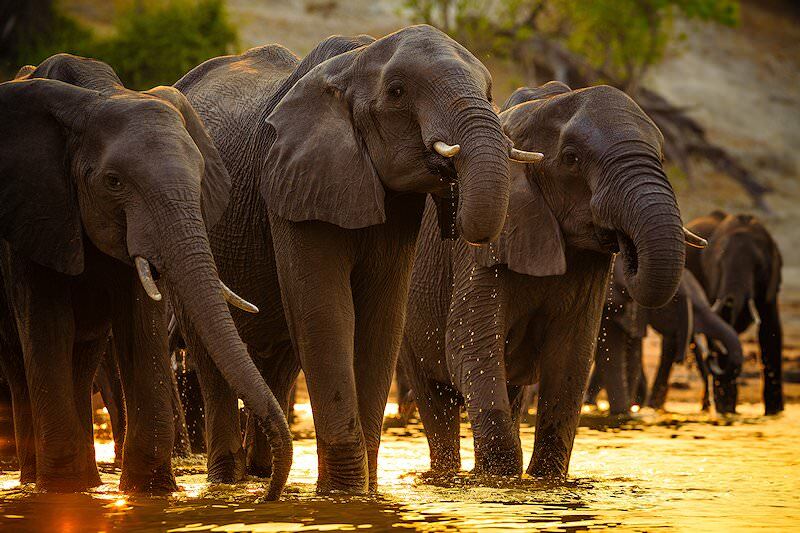 miles) of the African wilderness. 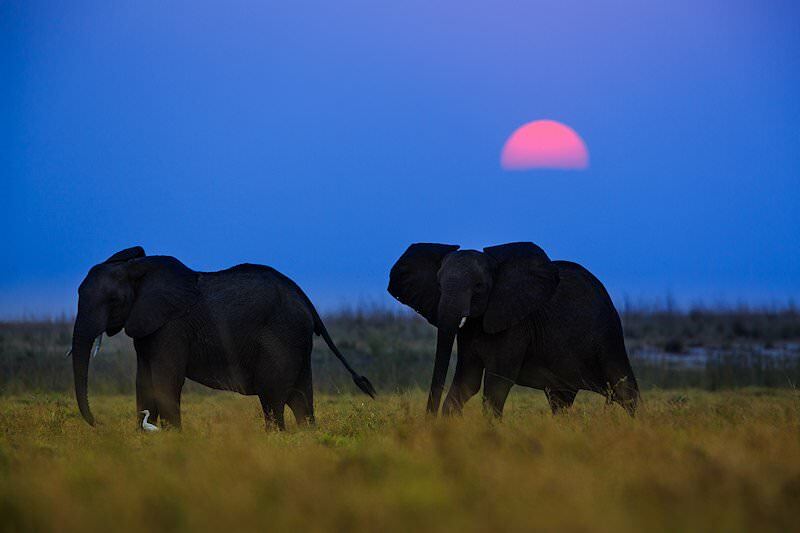 The region spans five countries and sixteen national parks including the Okavango Delta and is without a doubt home to Africa’s largest elephant population, an estimated 207,000 animals. The initiative aims not only to protect the region’s wildlife but also the livelihood of its rural communities, particularly folks who find themselves in daily conflict with animals such as lion and elephant which destroy livestock and crops and pose a threat to human lives. 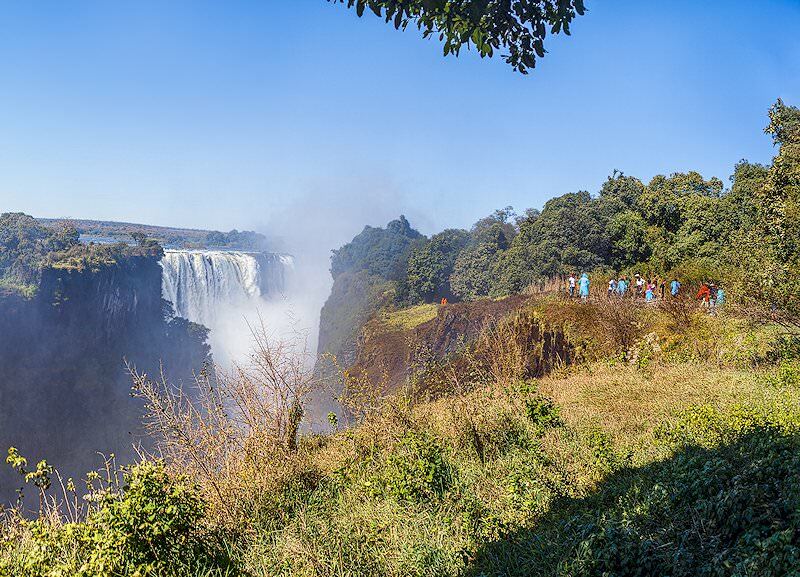 The last morning safari is followed by breakfast after which guests are transferred to Livingstone for a flight to Johannesburg. Guests are met upon arrival at O.R. 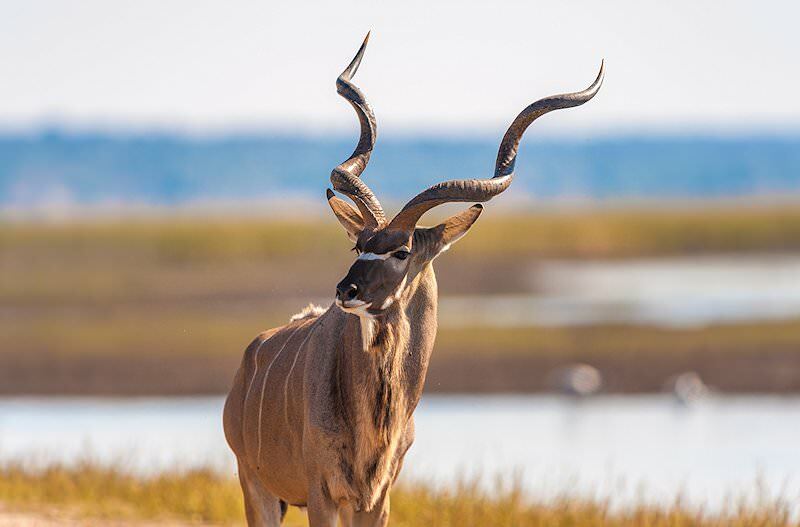 Tambo International Airport and transferred to any location of their preference in either Johannesburg or Pretoria after a memorable safari in the Chobe National Park. 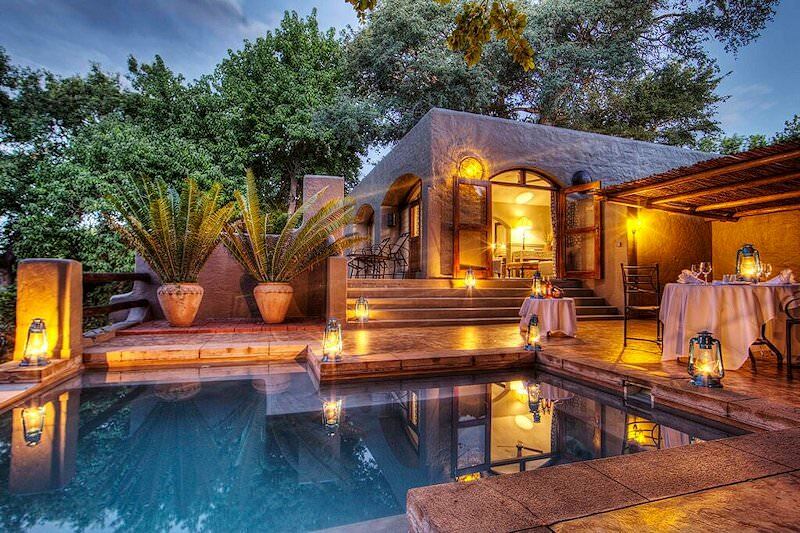 South Africa offers a remarkably wide range of safari destinations. 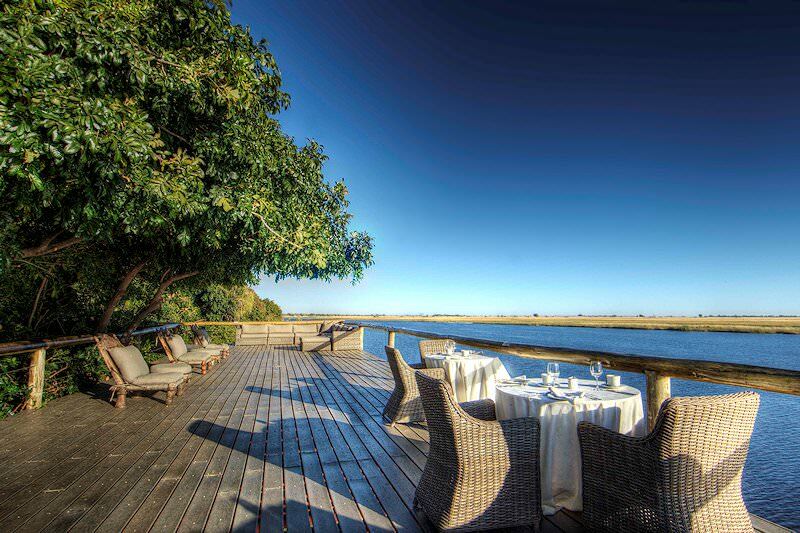 Botswana is Southern Africa's finest safari destination, boasting ample wildlife. Namibia is known for its remarkable desert landscapes and unique safari activities. 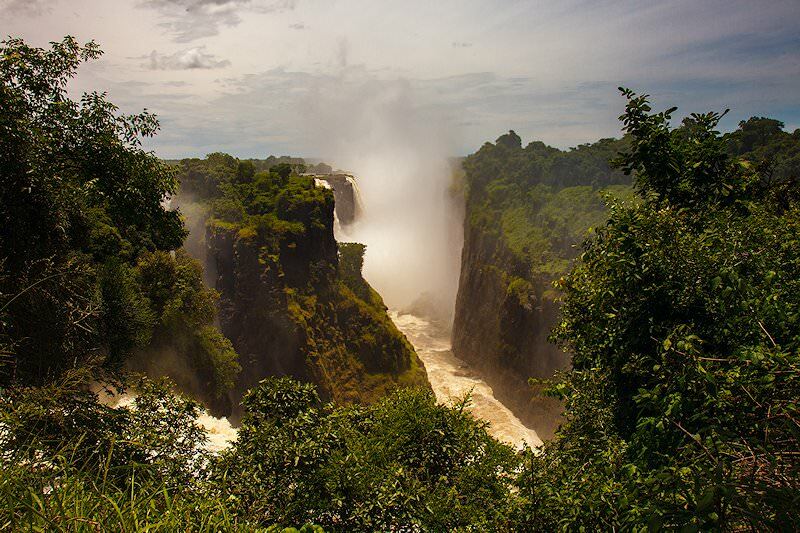 Zambia is a rewarding safari destination with authentic and remote wilderness areas. 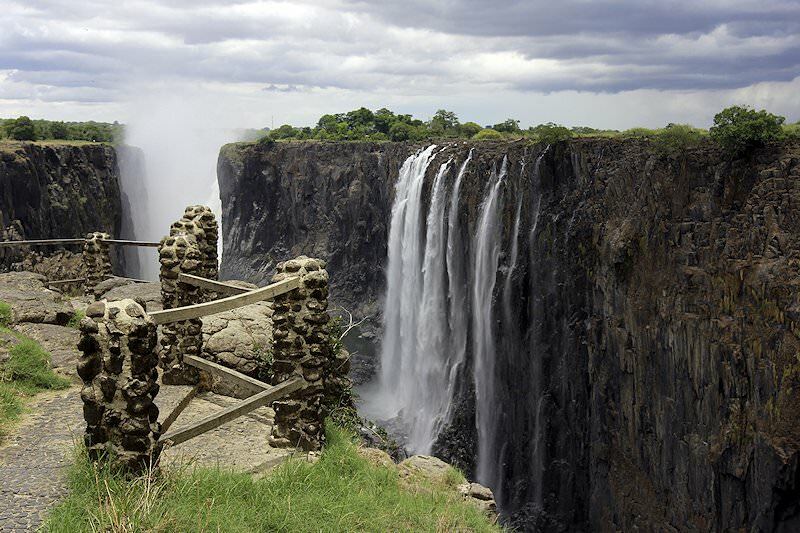 Zimbabwe is home to the extraordinary natural world wonder of the Victoria Falls. 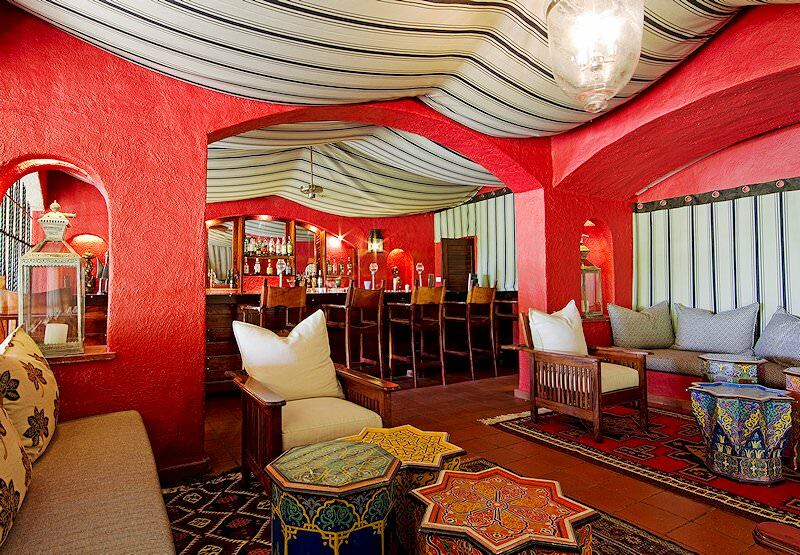 Travel to Mozambique for the African beach or island holiday of a lifetime. 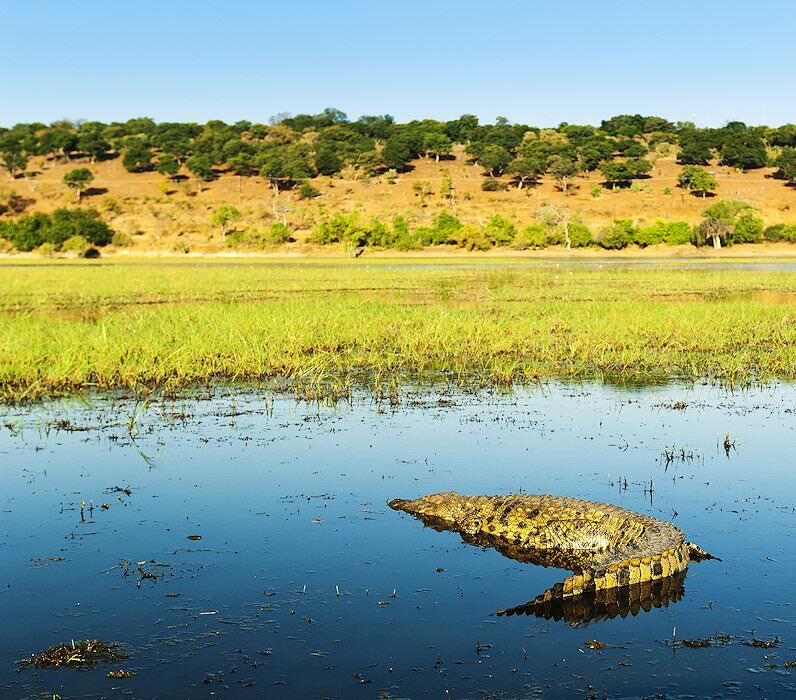 The Kruger National Park is South Africa's supreme safari destination, unparalleled in its natural diversity and variety of accommodation options. Our luxury safari packages include everything from local flights and transfers to your meals and game viewing activities. 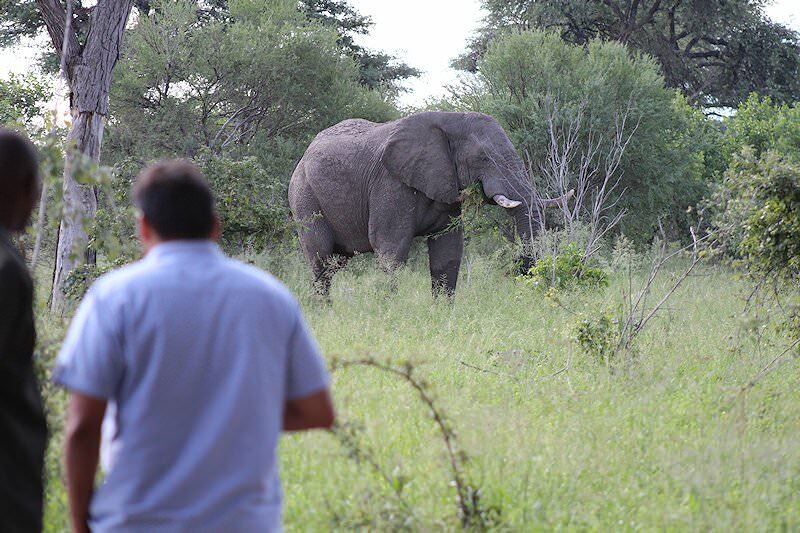 The top destinations for Big Five safaris are all in South Africa, from Addo Elephant National Park to the Greater Kruger. 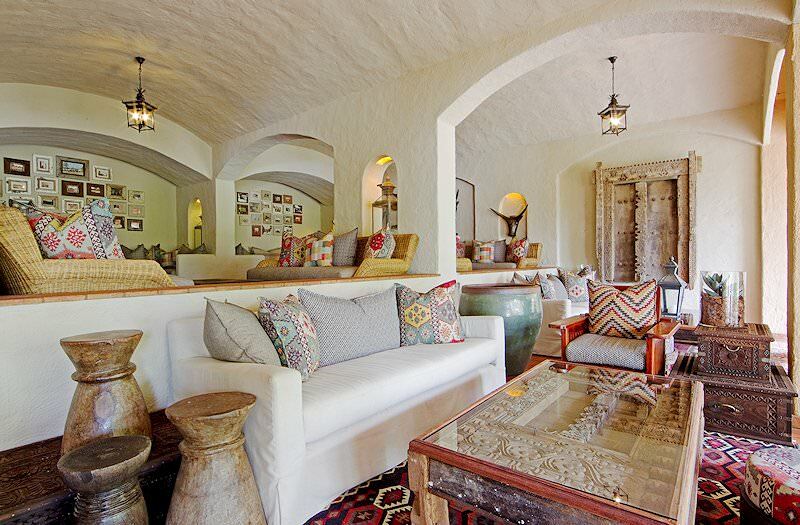 The African lodges included in our safari repertoire range from comfortable tented camps to opulent suites.